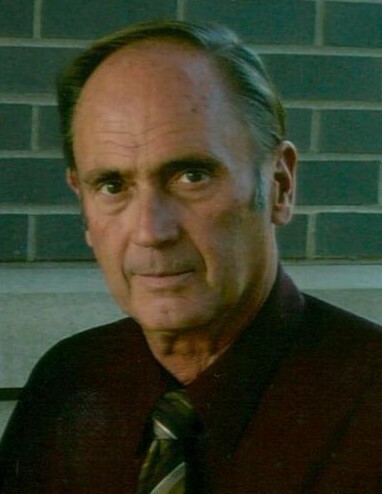 LINDQUIST, Paul Edward- Age 67 passed away Saturday, July 7, 2018. He was preceded in death by his parents. Survived by his wife of 46 years, Latricia Lindquist; son, Paul Edward (Victoria) Lindquist; daughter, Karrie Smith; grandchildren, Joze, Colton, Austin, & Dylan Lindquist & Jada Smith; sisters, Laura Martin & Mary Alice Lindquist; & numerous other family members & friends. Mr. Lindquist was an Irrigation Contractor with Clearwater Services.